Yamaha Boat impeller by Solas for maximum performance. Solas Yamaha impeller comes in 3 blade. All Solas Yamaha Jet Boat impellers are made from stainless steel. You will see a better take off, mid range acceleration and top speed for Jet Boaters. 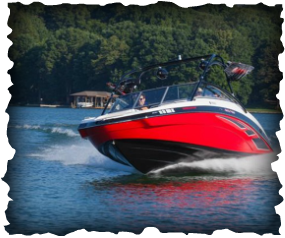 Perfect for your Yamaha Wakesports Family Speedster and Wake Surfing. Solas Yamaha Boat impellers are available for yamaha boats marine engine and Watercraft Exciter LS2000 LX2000LX AR SX SX240 LX LS XR ect. NOTE: Jet boat Impellers are inspected for proper pitch before shipping. 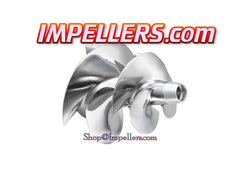 Below are the Solas Yamaha impellers recommended for a stock engine. If you have mods done to your engine or ride at high altitudes? Then call our Impeller techs for jet boating recommendation. ​NEW: Our OEM Impeller performance mod will improve performance on your stock OEM impeller. Remember: WE Can REPAIR/REBUILD Impellers to back to Stock like new and Polish them. We also can re-pitch impellers for Custom applications if Needed. IJS PRO Yamaha Jet Boat impeller polished, pitched and balanced for performance for your jet boat. This upgrade over stock gives better take off and more speed then the original Jet Boat Impeller fits Yamaha Jet BOAT 212X 2012-15, 212X 2017, 212SS 2012-15. 212 limited S 2017, 212 Limited 2017.